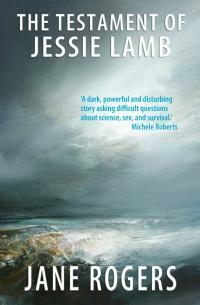 This entry was posted in Review and tagged apocalypse, environment, feminism, novel, science, sf. Bookmark the permalink. That “Give it some of your time” is a nice way to end a review. And I like the feminist aspects you bring up also. Especially important for young women.